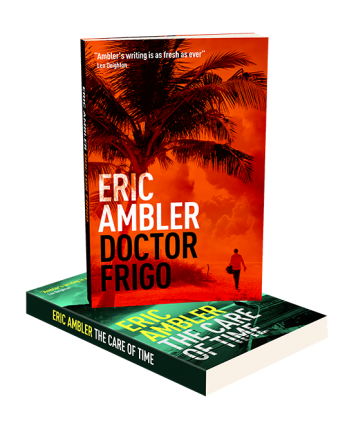 Dr. Ernesto Castillo has shunned politics and public life since the assassination of his father, a charismatic Central American revolutionary, but when the rising leader of his father’s party comes calling Castillo is drawn into a world he thought he’d left behind. Charismatic leader Manuel Villegas, hopes to put Dr. Castillo to work as a rallying figure for the elder Castillo’s supporters, who are still numerous and necessary to help Villegas win power in a planned coup. 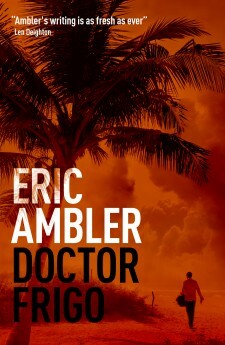 Ignoring advice from his mistress, herself a master of political games, the doctor stumbles forward, risking his profession—and then his life. Get this book sent direct to your inbox for free – just tell us where to send it.